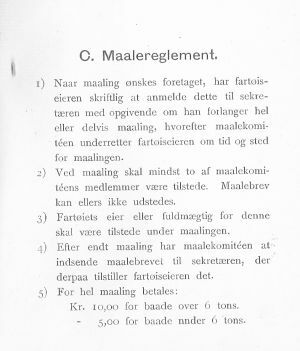 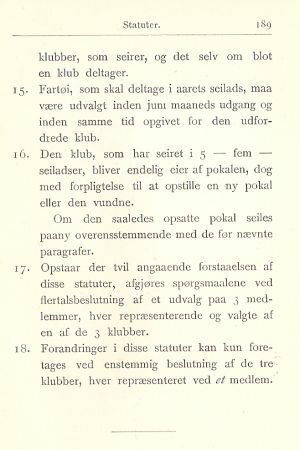 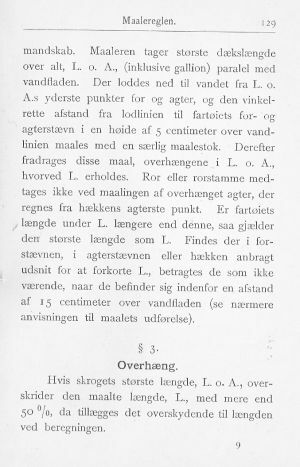 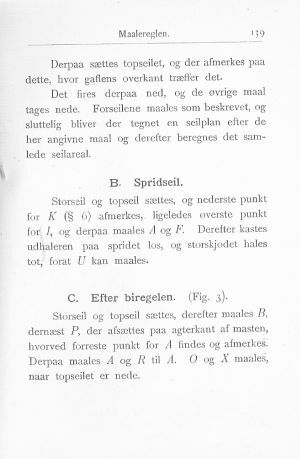 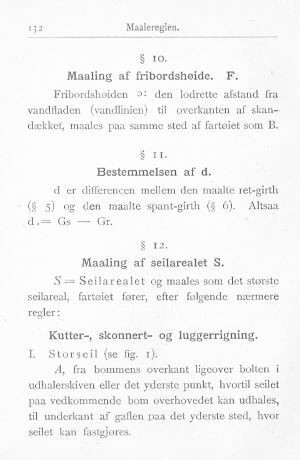 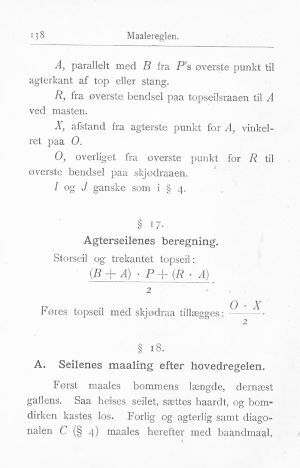 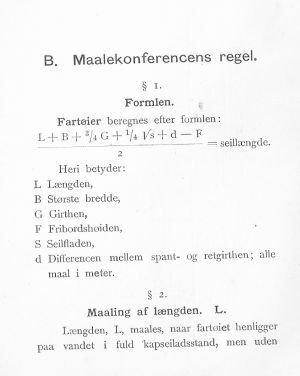 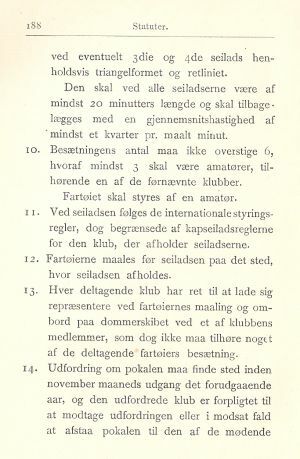 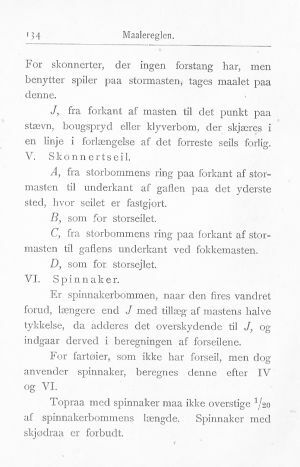 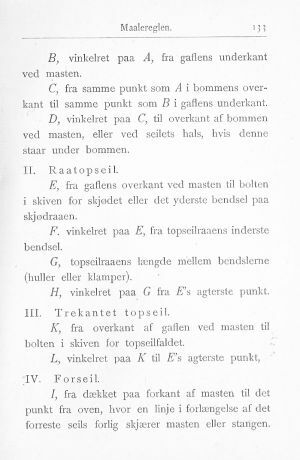 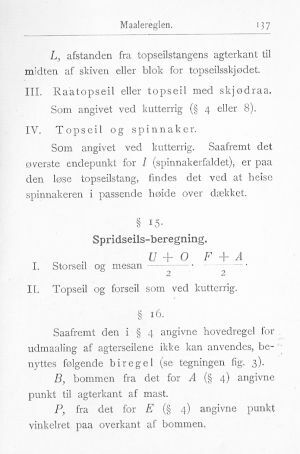 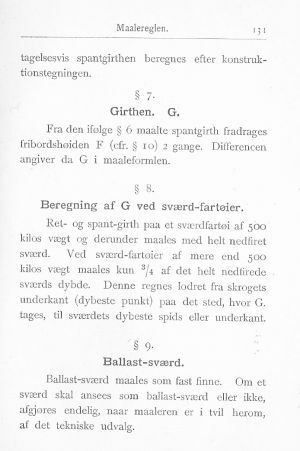 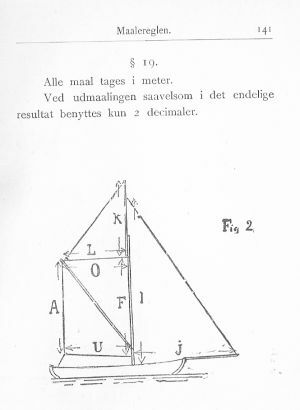 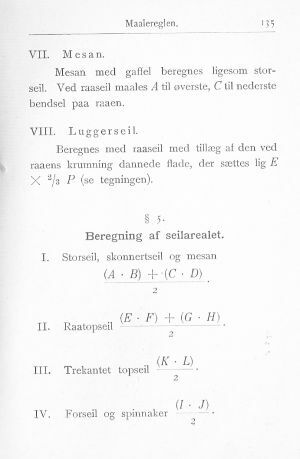 Articles in Norwegian, ref. 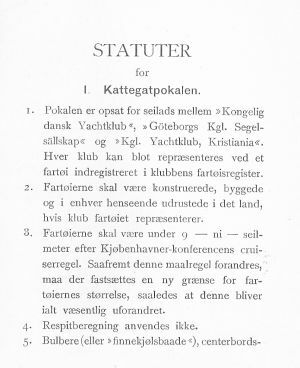 KNS register 1905.
first races took place in 1903. 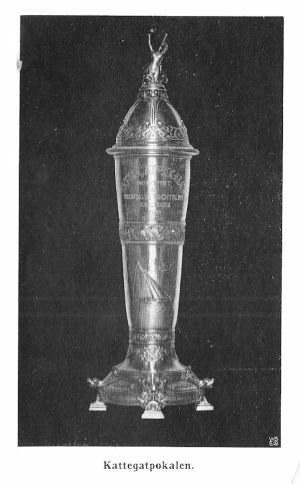 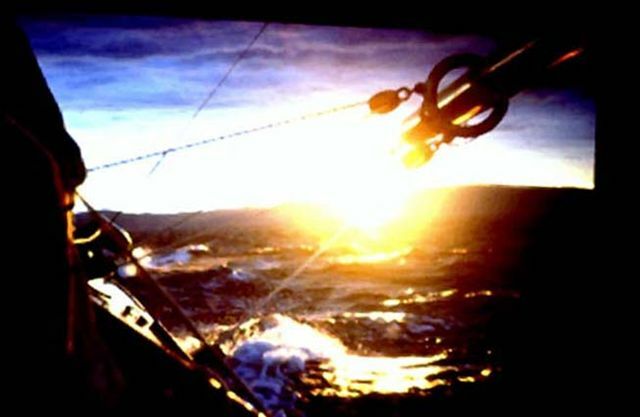 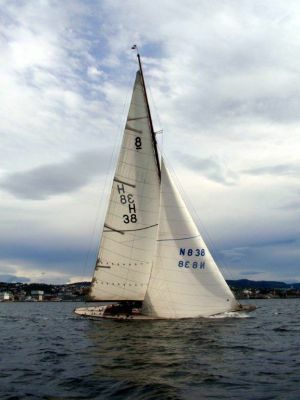 In 1983 the Kattegat Cup was granted to IEMA and named "Sira Cup". 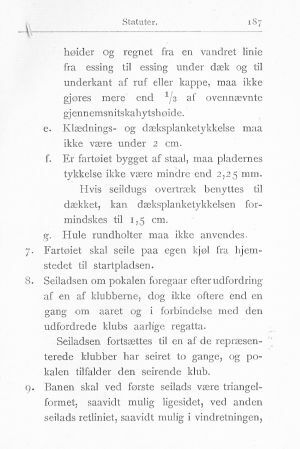 ref, Kattegat Cup article 3 above. 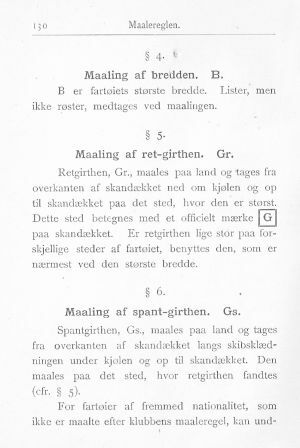 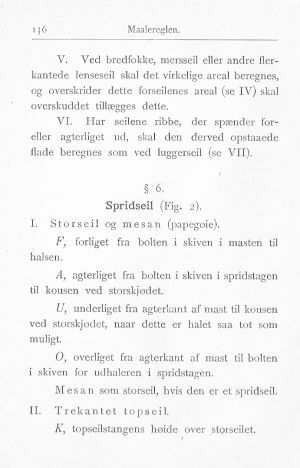 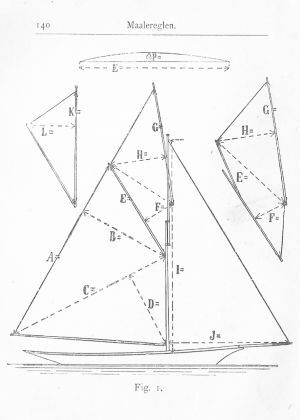 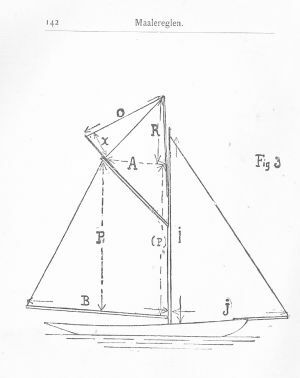 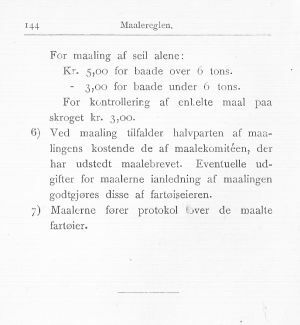 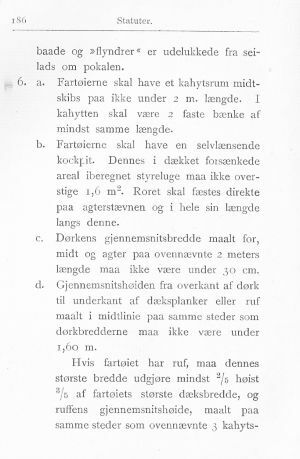 In 1903 the Copenhagen Cruising Rule also became the Racing Rule.